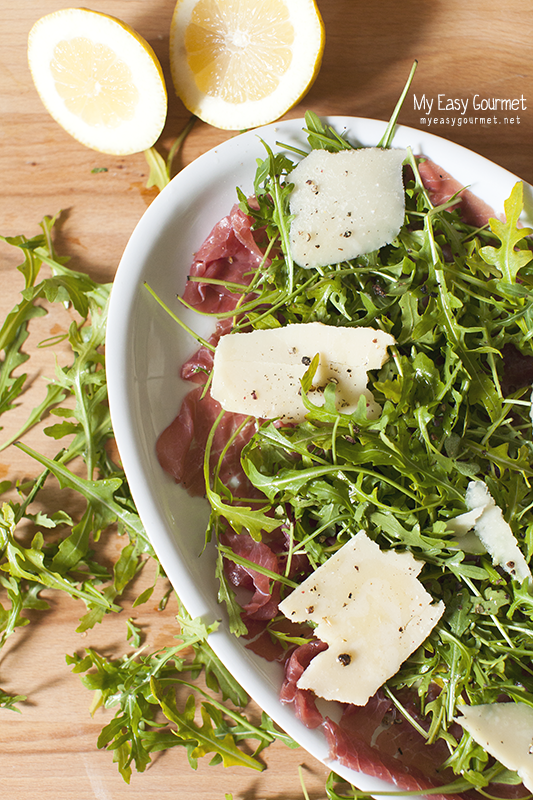 Delicate beef carpaccio slices combined perfectly with arugula and lemony vinaigrette. Wash the arugula and let it dry covered in a kitchen towel. Carefully separate the carpaccio slices and place them on a plate next to one another. 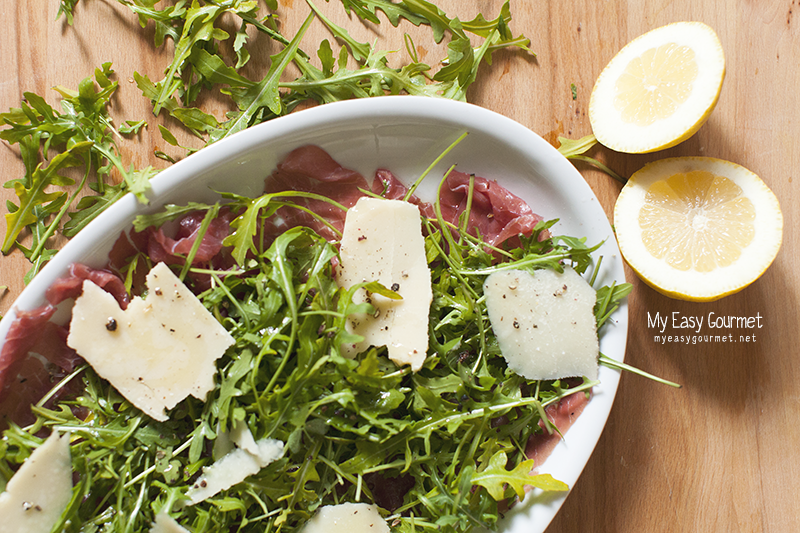 Cover the slices with the arugula. 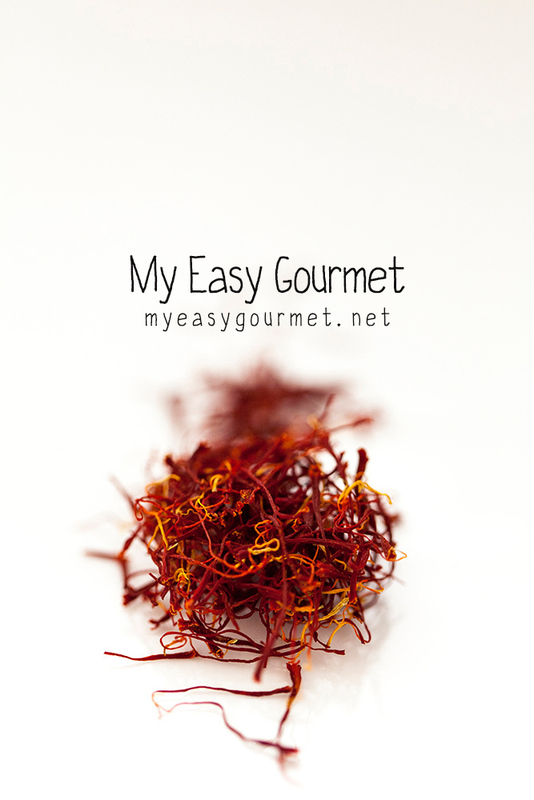 Season with the vinaigrette: combine the olive oil, lemon juice and pepper. Add more lemon to taste.